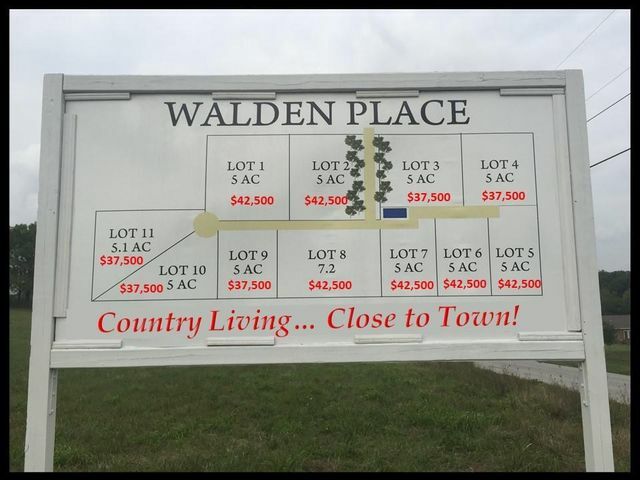 Walden Place - Country Living Close to Town! 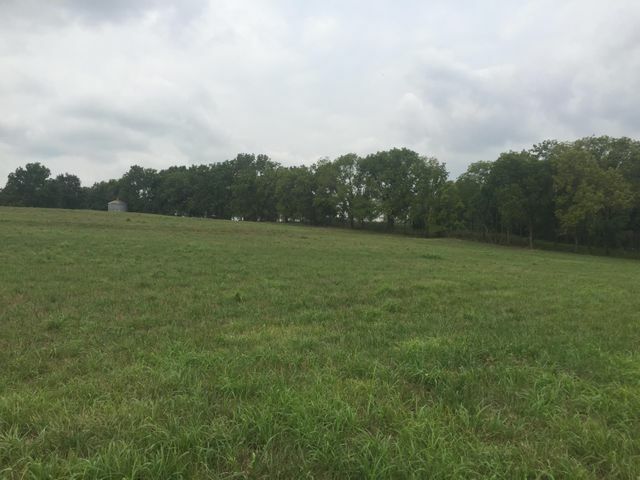 LOT 3, 5 ACRES ML. $37,500. This lot is gently rolling so a walkout basement is a definite possibility. It is a clean slate so you can plan your trees and landscaping to make it fit your dream home. Located conveniently close to town, this is the perfect place to build. This subdivision has multiple lots to choose from ranging from open to partially wooded to all wooded! 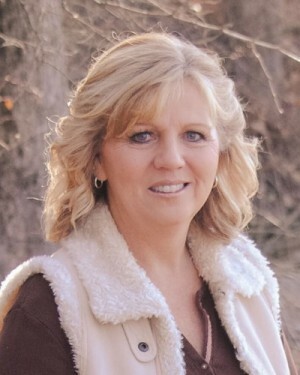 Located just off of Highway 83 with easy access to Highway 13 or the north side of Bolivar near Citizens Memorial Hospital. 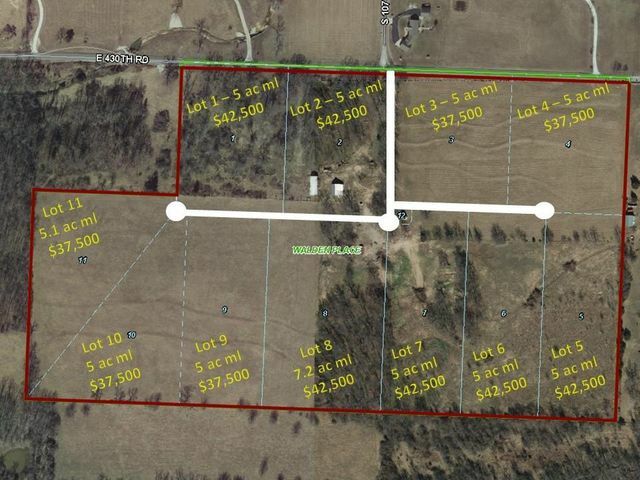 Want more than 5 acres? More lots available! Make sure you get the lot you want...call today! Please provide more information about Listing # 60117408.